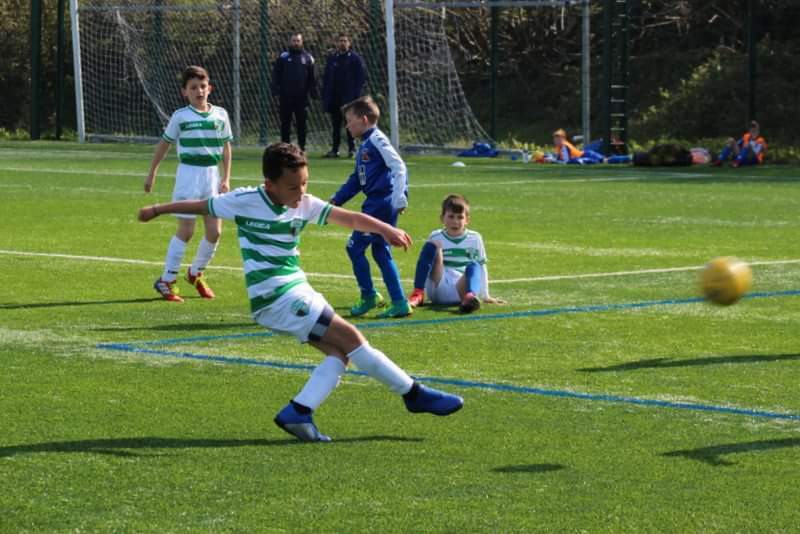 It was an action packed weekend for The New Saints FC Academy, with games across the board, writes Jason Brindley. On Friday evening, we hosted LA Galaxy at Park Hall Stadium, home of the champions of Wales. LA Galaxy are currently on a tour of the UK, training and playing against different Academy teams. 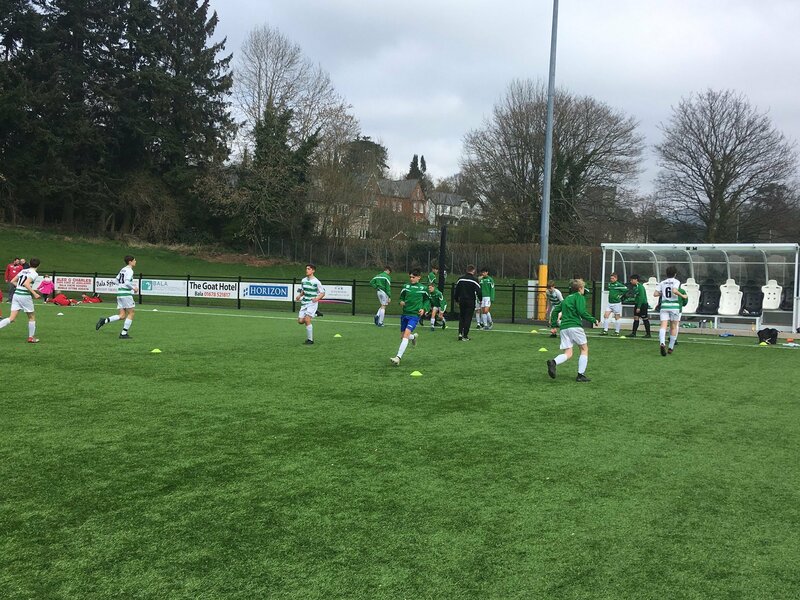 We were delighted to have been offered the opportunity to play against their U13s. LA Galaxy contained some excellent players, as you can imagine they would. ‘Soccer’ is getting bigger and bigger in the United States all the time and the facilities out there are state of the art. Their investment in youth has also improved and you can definitely see that. The game was very evenly contested, with both teams playing some good football. We thank LA Galaxy for giving us the opportunity and experience. 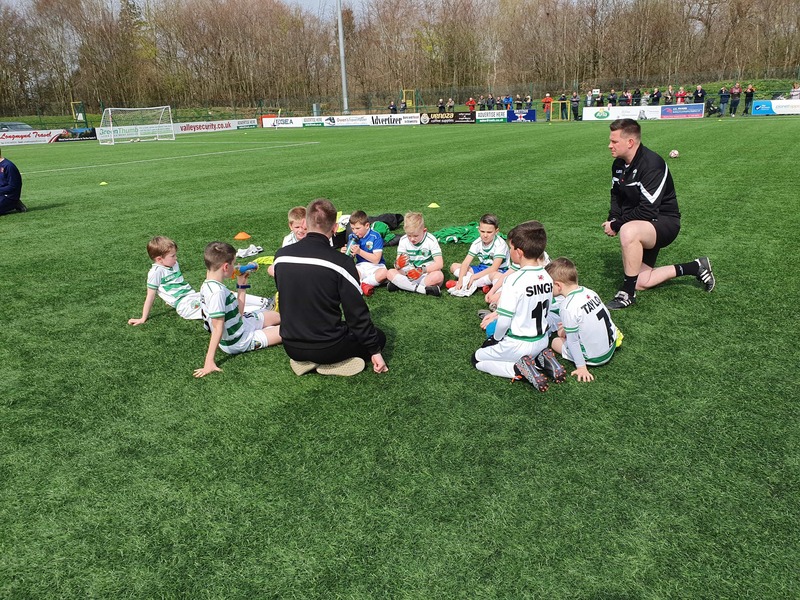 On Saturday morning, we welcomed Blackpool U7s and U8s to The New Saints. It was a beautiful warm spring day, with the sun shining down over our young players. 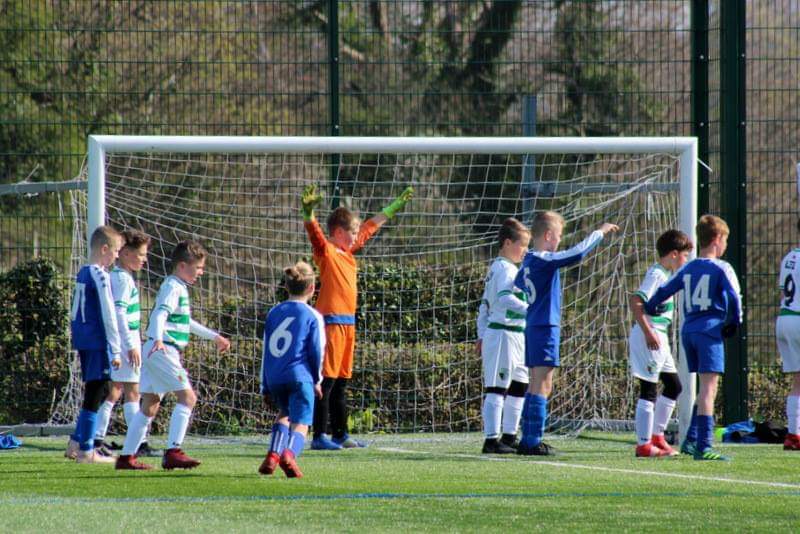 Our U7s played 2 x 5v5 games, while our U8s played 7v7. It was a good test for both age groups against Blackpool, who contained some excellent players. We thank them for travelling and look forward to playing them again with all age groups in the coming months. Our U9s, U10s and U11s made the journey on Saturday morning to North Wales to face Bangor City. They are very passionate about their football in Bangor and you can see that with their players. They have some very good players, in their younger groups particularly. We’ve had some excellent fixtures against them this season, and their 12s also joined ours travelling to Cardiff for Futsal Finals. The games were again of very good standard on a beautiful sunny morning. We thank Bangor for hosting. 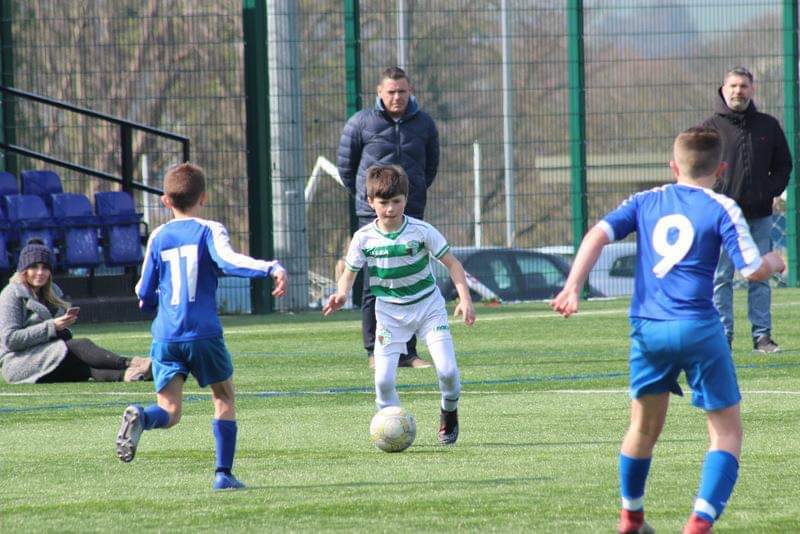 The TNS U11s enjoyed a weekend filled with football, as they took on Bangor City and Port Talbot. 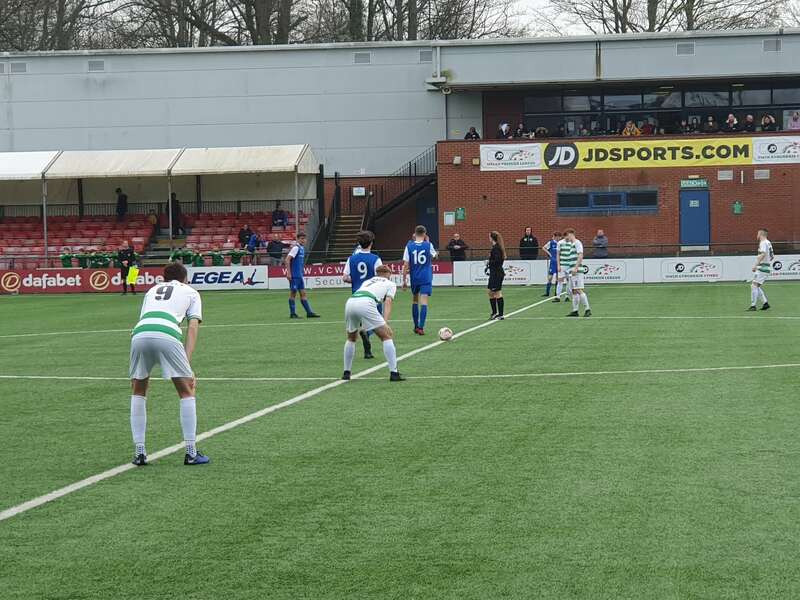 “Saturday against Bangor gave us the physical challenge of a larger pitch, as the boys experienced 18×18 for only the second time. The game was a fantastic watch, with it being a real battle of wits, filled with individual brilliance. On show were two development focused teams, trying to better each other while playing some great football. Our U15s welcomed Chester to The Venue on Saturday evening. Chester 15s have had a good season in their domestic league. We have played them a few times this season and all games have been of a good standard. They have good players and work hard in and out of possession. We thank them for travelling to us again. 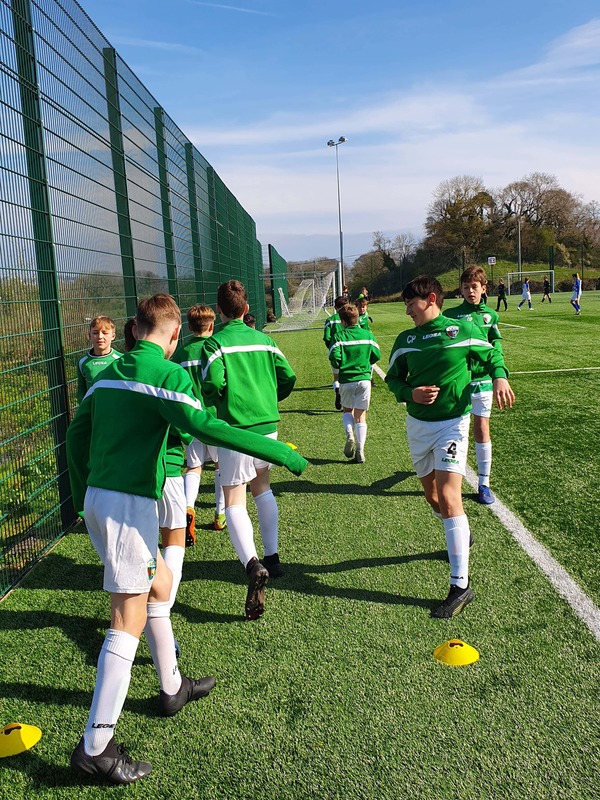 On Sunday morning, it was the turn of our 13s and 15s to travel to North Wales to face Bangor. We played on the 3G pitch at their first team stadium. 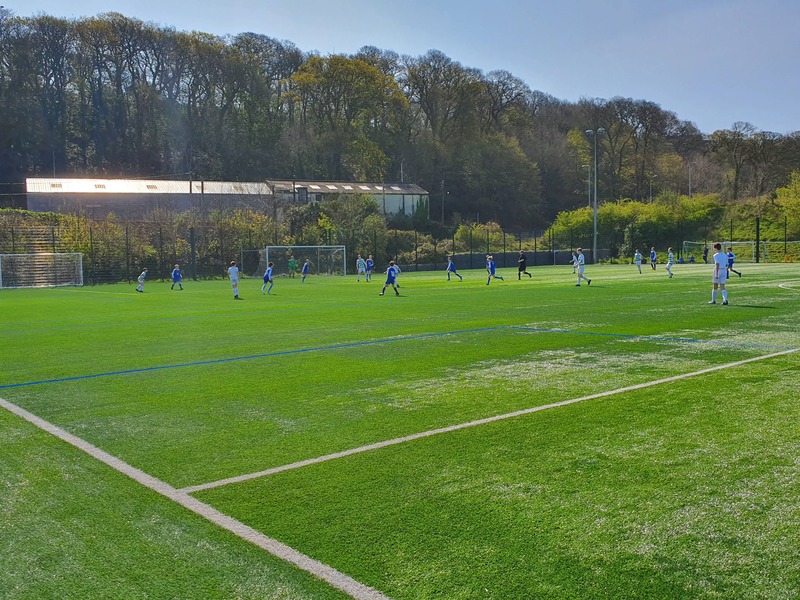 Their 3G pitch isn’t quite as big as the one at Park Hall and I think that suited our 13s who played some excellent stuff. 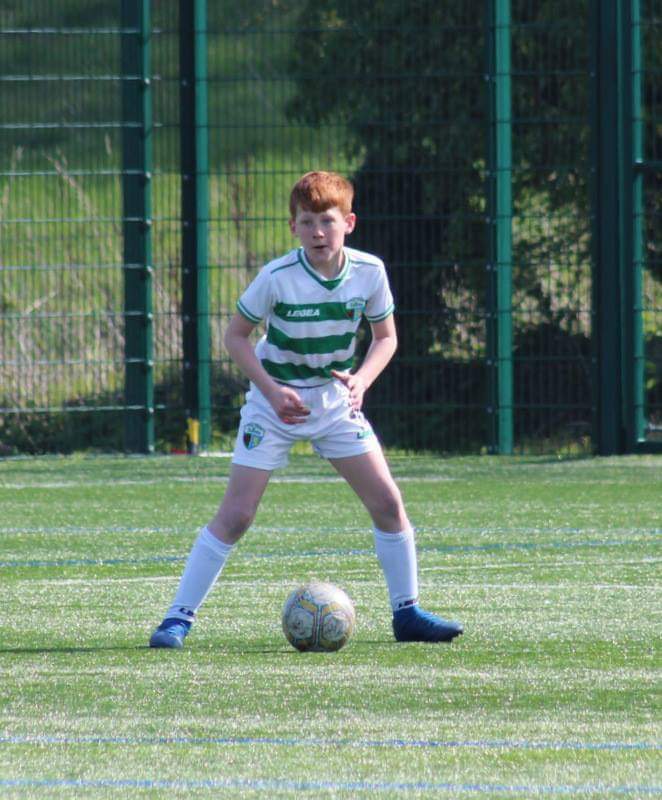 It’s a big transition year for our 13s, going from 9 to 11 a side and the pitch expanding. Our home pitch is large enough for older players, so it has taken some adapting too. Overall though, I’m delighted with the progress made of this group over the season. Our U15s followed, facing a very well organised Bangor side. We changed shape a couple of times to try to expose areas to target within the oppositions structure and it was a good challenge for our players. Overall, I was delighted, especially with the second-half performance in which we controlled the majority of the game and players took info on board well. 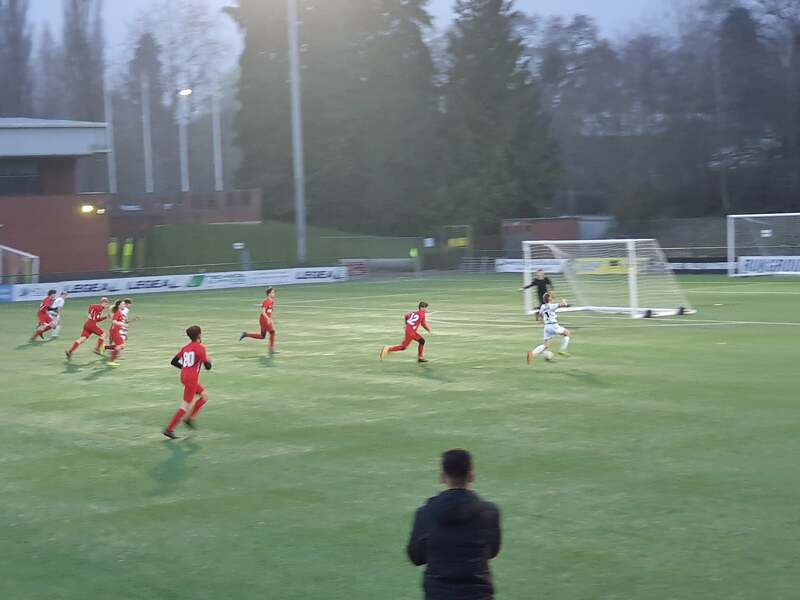 Our U14s and U16s competed in FAW Academy Cup Super6 Northern Finals, facing Bala Town and Airbus UK Broughton respectively. 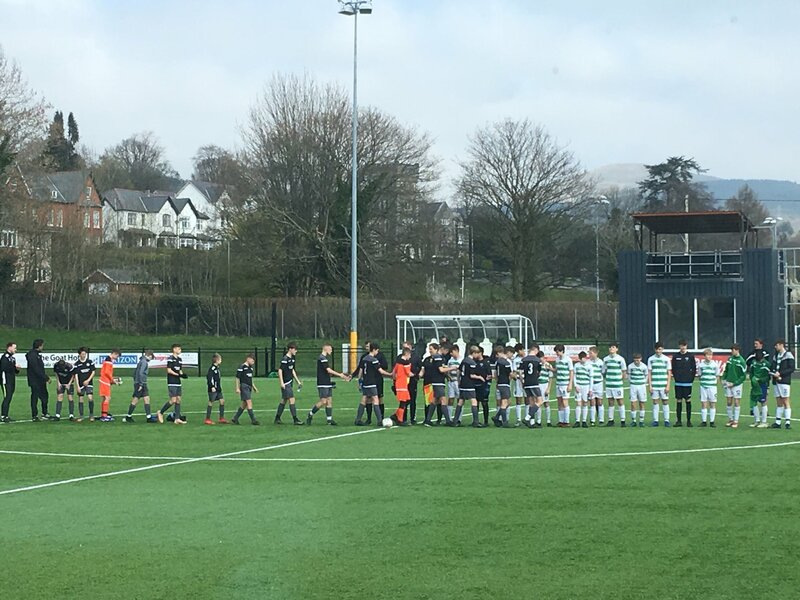 Our U14s travelled to Bala while our U16s hosted Airbus. 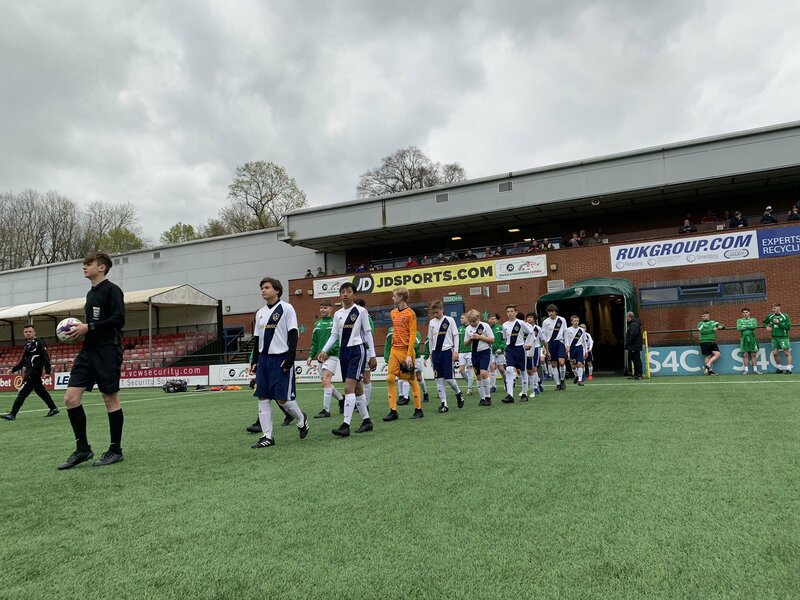 “Our U14s had their North Wales final on Sunday against Bala Town. We were the visitors on this occasion due to Bala winning the super six league. A National final held at Latham Park was awaiting the winners. “Unfortunately for the U14’s it was not our day. We were second best to a very good, physical side who took advantage of the set pieces in the game and a wonder goal on their part. Nevertheless, going into half time at 1-1, we very much had chances of our own and at this point, it was anyone’s game. Two goals in five minutes for the hosts ended up killing the game off. “It was tough to take, but upon reflection, it has been a fantastic year for the players. Reaching the national finals in Futsal and northern final in the super six is something that we should be incredibly proud of. Our U16s have had a very good season, in terms of individual and collective development. They controlled long spells of the game but came up against a very organised and disciplined Airbus side. Despite creating numerous chances, we found them hard to break down and it was one of those games where we just couldn’t score. We went into the game confident and got better as the game went on. Extra-time followed, with penalties looming. Our players kept playing and applying pressure but just couldn’t find that elusive goal. Penalties are a lottery and can go either way on the day. Unfortunately, on this occasion, they went against us, losing 5-4. The players were distraught after the game but we couldn’t fault a single one of them. They gave and have given everything this season. I spoke to them about what success is and what does it look like to them. Something very similar happened to the U16s team we had a couple of seasons ago. They were exceptional that season and had a very similar day. I mentioned to the current 16s that out of that group of players, we now have players with pro contracts, trialling at English Premier League clubs, playing for English Championship teams, and players still at the club and around our first team. So success to me, and to them, shouldn’t be winning a Development League at Youth Level. They should have that winning edge of course and losing does hurt, but remember the aim, the goal. Long term development over short-term gains. We are proud of the players this season, with a number of them making the step up to our U19s. We see the pathway and how we can improve players further at the club and I personally don’t think we have ever been in a better place, across the board at our football club. To finish an action packed weekend, our U12s hosted U13s grassroots team, FC Herald, from Liverpool. Lots of Liverpool based grassroots teams are as good as a lot of the Academy teams we play, such is the standard of football in Merseyside. We played 11v11 for the first time, in line with going into 11v11 next season. We knew it was going to be a tough challenge, with Herald having a number of physical players, who could play too. 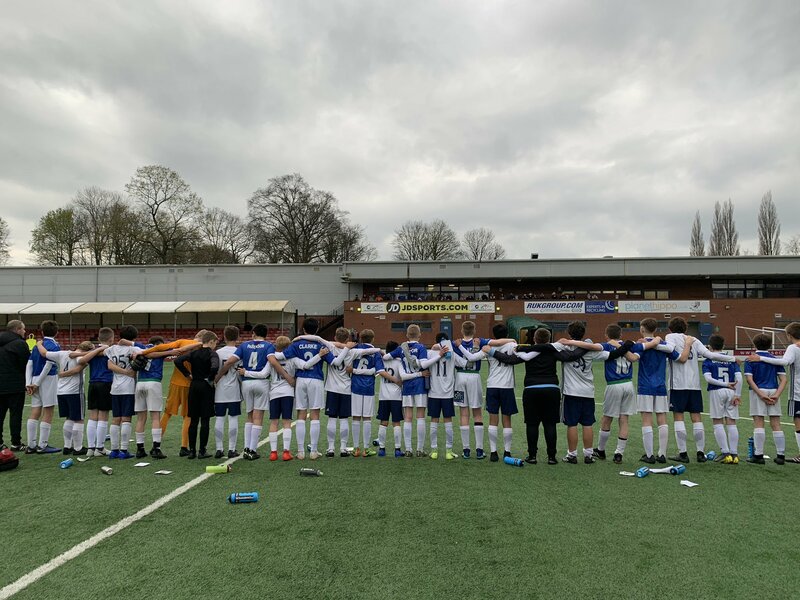 We spoke with our young Saints before the game and reinforced it at the break that it was going to be everything to feet as we wouldn’t beat them in a leg race. I must say that some of the football the boys played was unbelievable. You could see passing patterns that we had worked on in training coming out, GK Tom Fergo pointing it out too, and it was great to see him recognising it. We don’t just do passing practices for the sake of it, it’s got to fit into our game model, how we want to play. All players worked exceptionally hard and moved the ball around really well. I’m really delighted with their development over the course of the season. 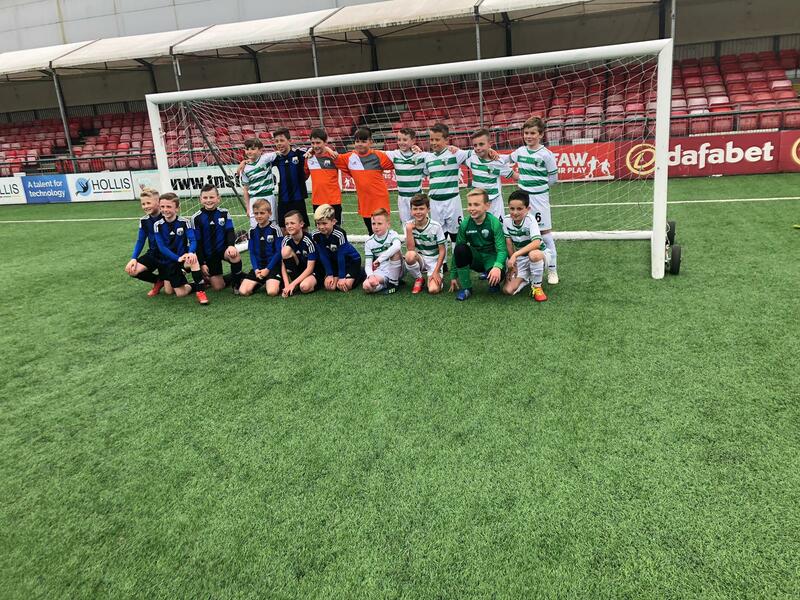 As we conclude the weekend, there were some great fixtures and experiences for our young Saints. We don’t plaster results as we don’t want to become blinded by score lines. Our main objective isn’t winning games, but the development of our players. To develop players to their maximum ability while they are with us, and to develop them as people, teaching life skills and morals, setting standards. Whatever the outcome of any game, I truly feel that our football club has never been in a better position, through all entities. Our Academy has amazing players in all groups. The training and fixture programme has never been better. Our Staff are highly qualified and motivated and we are lucky to have coaches who share the vision and passion of our club. These are exciting times and we’re looking forward to the challenge of improving the programme and provision even further next season.